Talking about precise ball control immediately brings to mind legends like Messi, Neymar, and Iniesta. They were rated 95, 95, and 93 on the newest FIFA ball control rankings. What does Messi do to control the ball so perfectly? If we examine his plays, he usually cuts up the pitch, dribbles with quick touches, and changes directions quickly without ever slowing down. What we’re trying to say here, he doesn’t perform any flashy moves on a regular basis. He sticks to the basics most of the time, but he has mastered them to perfection. This means you don’t need fancy acrobatics to control the ball, just plain basic skills. 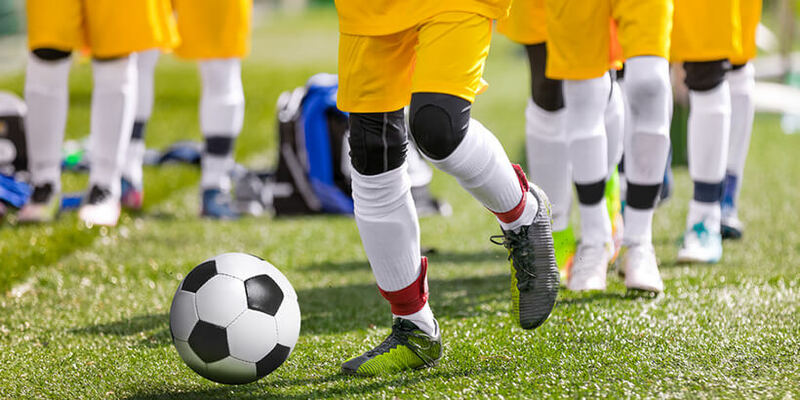 That’s where our today’s blog comes in with a plethora of useful tips and information you can always build upon with Epic Soccer Training, one of the best soccer training programs found online. Lace – Used to dribble diagonally or forward. Lace dribbles will be fast so they’re best used for moving into open space. Inside – Used to turn, move horizontally, and dribble while shielding. The ball must go across your body, so you’ll have to adjust your angle if you’re too close or the ball is too far in front. 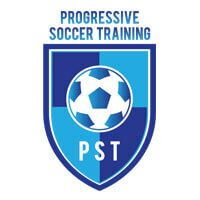 Outside – Used to turn, accelerate past defenders, and cut to the side. It resembles the lace touch as it matches its speed and choppiness. Sole – This touch can be used to move in all directions, beat defenders, and turn. It’s quite underused since it’s the hardest to learn, but professional players can devastate defenses with this one. Learn the basic controls first before trying to receive the ball, dribble, and so on. With basic ball control down, you’ll be better at every single skill in soccer. Staying on your toes will help you eliminate sluggishness while trying to control the ball. Landing on the heels of your feet is the enemy of fast control. Don’t let the ball get too far from you or it’ll get scooped up by the opposing defenders. Keep the ball close and practice small and choppy touches to control it. The coaching advice “keep the ball glued to your feet” is the perfect representation of this rule. You place foot should also be on your mind at all times. It affects both your momentum and overall balance and you should always keep it a couple of feet away from the controlling foot. It is very important that you train both of your feet simultaneously. 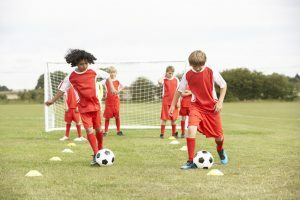 You should definitely practice all skills with both feet, but ball control is the most important one in our book. Defending players will always try to make you control the ball with your “weaker foot,” so you don’t get to have a weaker foot. Use all of the touches as it’ll turn you into a particularly deadly soccer machine. You’ll be able to dribble, cut away, roll the ball, and turn with ease. Juggling is a very important drill for ball control, believe it or not. Keep juggling with both feet and your controlling skills will increase dramatically.